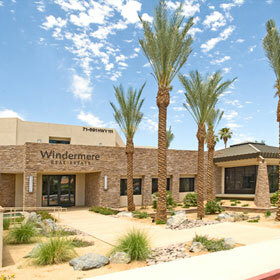 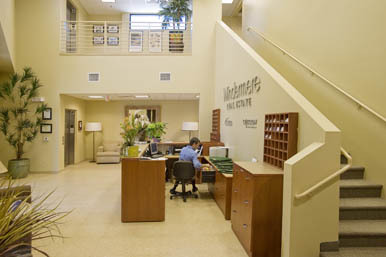 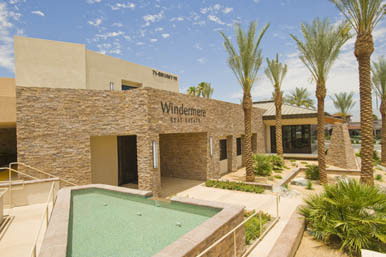 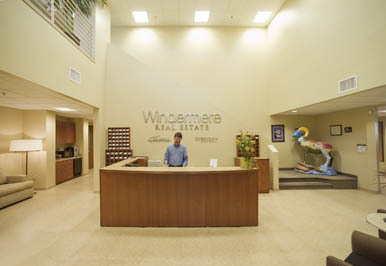 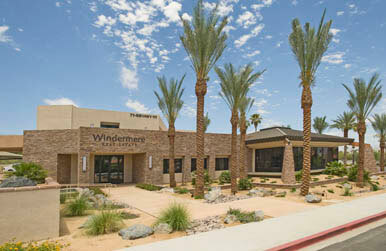 Windermere Real Estate started construction on their new building July 2008 and it was ready for occupancy the end of February. 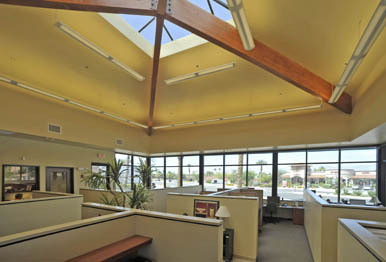 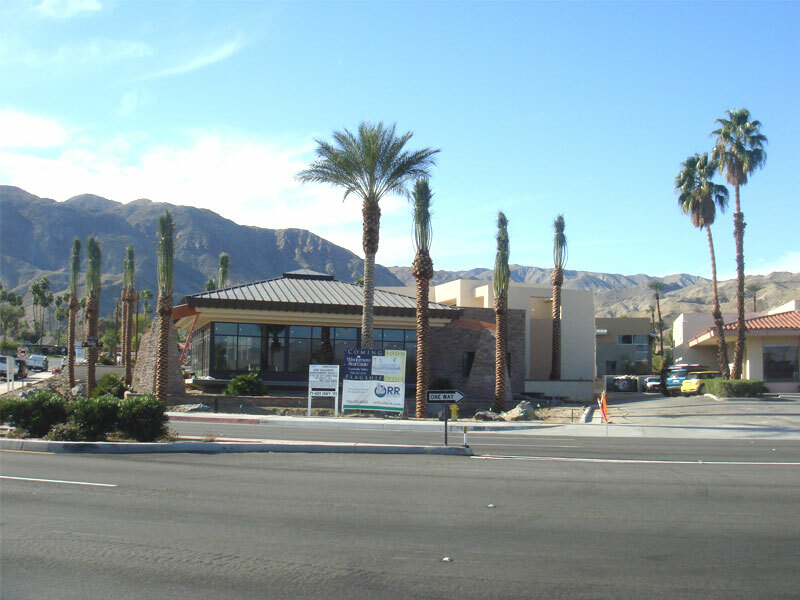 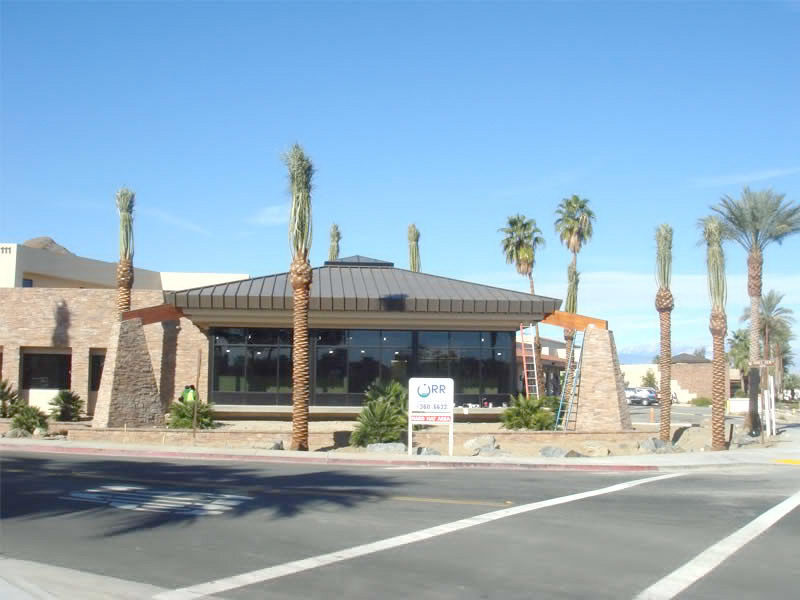 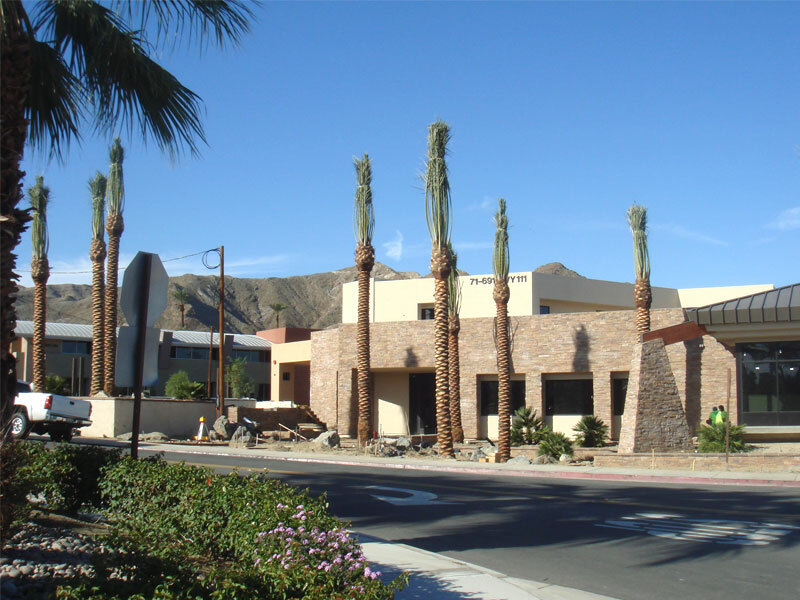 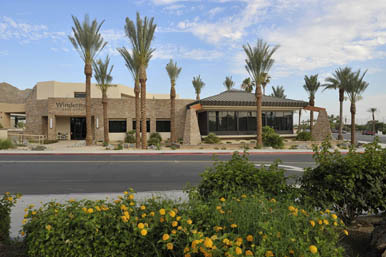 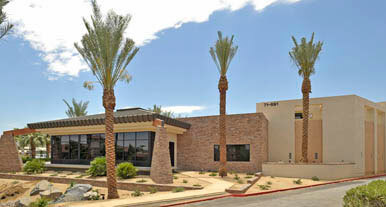 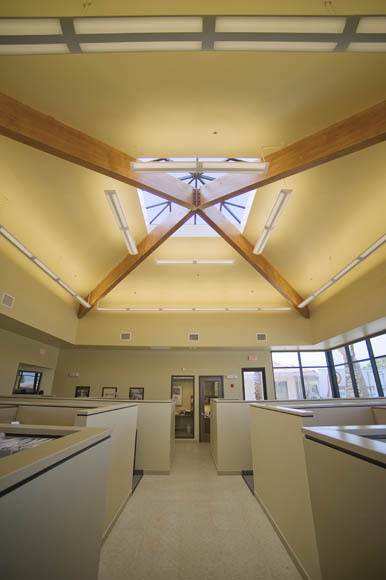 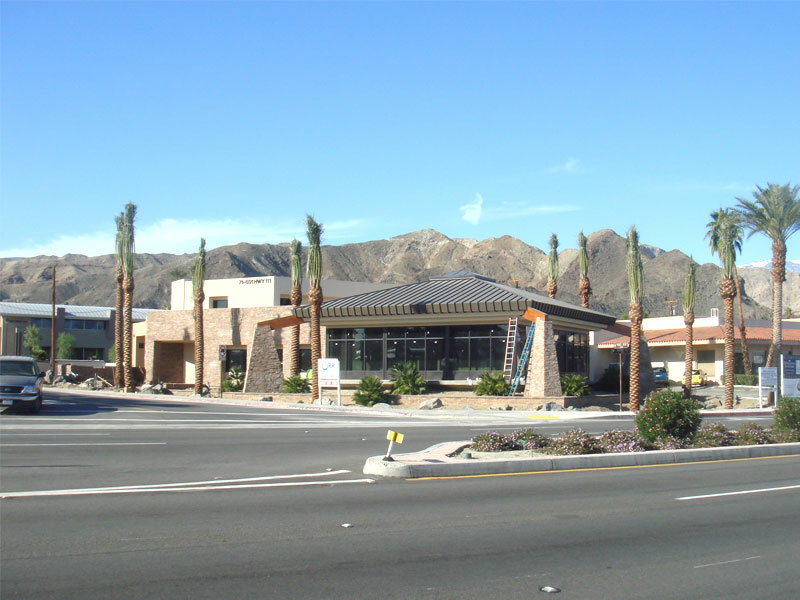 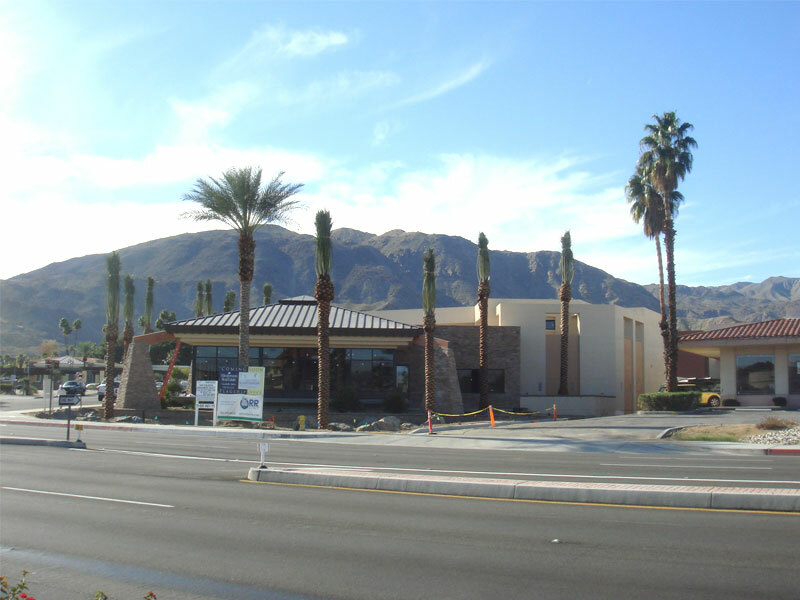 The City of Rancho Mirage has been very complimentary of the building and appreciate the overall appearance and the construction materials used. 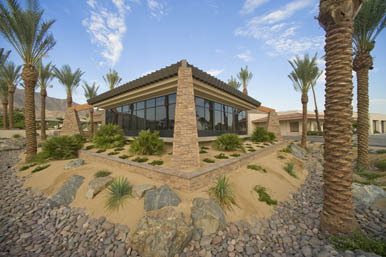 It should also be noted that the landscape package has a very friendly Desert approach to water conservation. 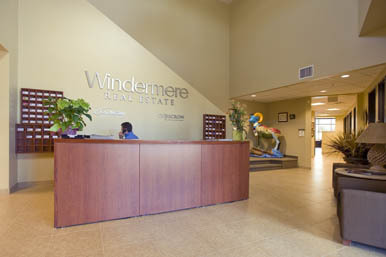 The entry includes a beautiful water feature that is surrounded by annual colors that invites you into the building.